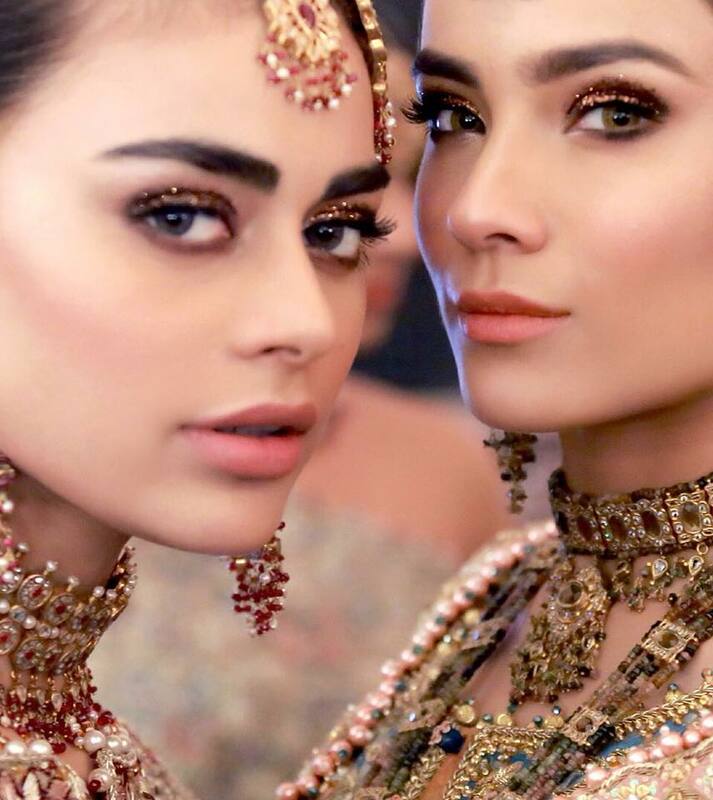 With a plenty of Pakistani makeup salons emerging over time, it could get a bit confusing when it comes to deciding which makeup salon to opt for, considering you are a bride to be and are lucky enough to belong to the same town as these top artists, make sure you don’t miss the chance to be pampered by them. 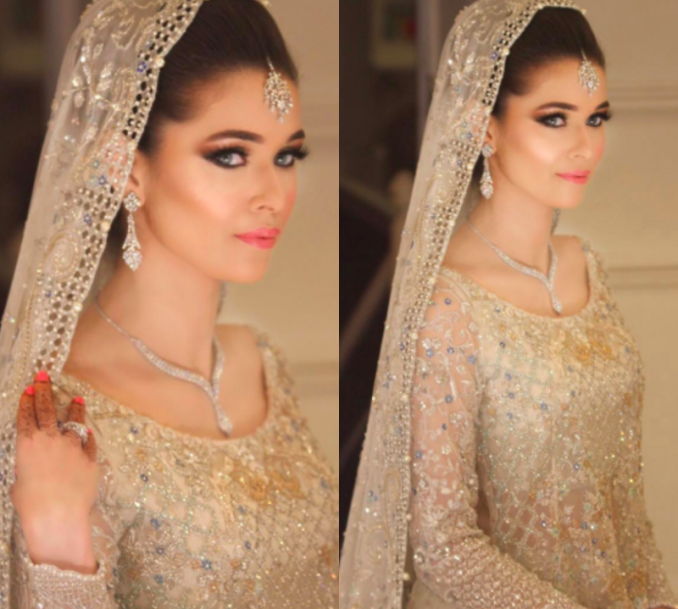 We have picked our top 5 favourites and undoubtedly the best Beauty Salons for Bridal Makeup in Pakistan. These salons are run by top-notch makeup artists and well-experienced professionals. 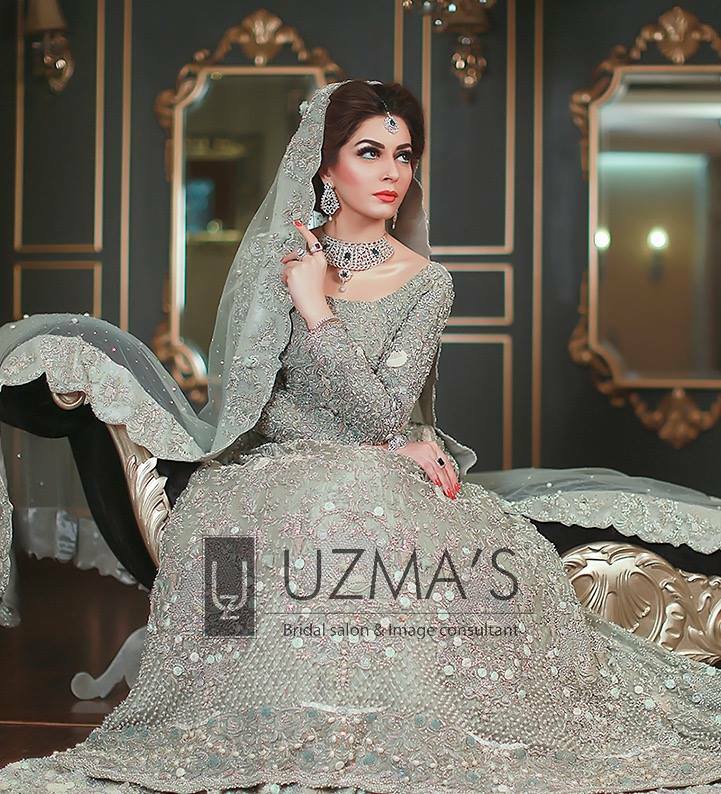 Uzma’s Bridal and Beauty Lounge is known for its exceptional makeup and various other beauty services. We would recommend this salon because of its great makeup services for brides, the makeup looks provided by this Bridal salon are for someone who’s willing to look royal and graceful on their big day. Zara Salon must be among your top priorities while searching for a Bridal Makeup Salon The reason why we absolutely adore Zara’s work is that the makeup looks they create for their brides are glamorous and exceptional. 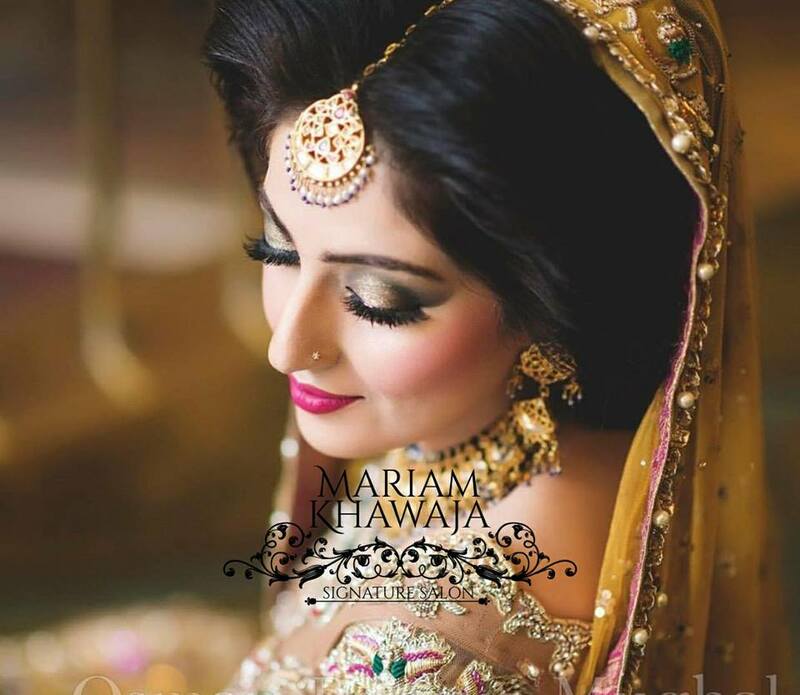 Mariam Khawaja is among our favourites, as the salon has earned a name for showcasing great makeup skills, especially for brides. We would totally recommend this salon to all the brides to be, without a doubt this salon can make you look striking on your wedding day. Natasha Salon by Natasha and Sabrina Khalid is one of my favourites and I would recommend it to anyone residing in Karachi or Lahore. Natasha Salon is known for its extraordinary makeup services and lets be honest, they are totally amazing. Nabila Salon run by the famous makeup artist, Nabila who has amazed makeup lovers worldwide with her Zero Makeup Palette / No Makeup Palette is our ultimate go-to. Nabila’s Salon is famous for giving its brides a modern yet classic look, we would recommend this Salon for all the Pakistani brides that are willing to look simply elegant and modern on their wedding day.